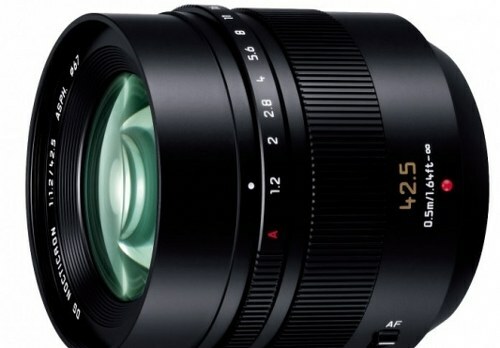 Panasonic’s new interchangeable lens LEICA DG NOCTICRON 42.5mm/F1.2 ASPH./POWER O.I.S. H-NS043 will be available from 13th February. This interchangeable lens features Micro Four Third-size image sensor, optical image stabilization system POWER O.I.S., F1.2 aperture NOCTICRON and is certified by Leica. The price is yet unknown.